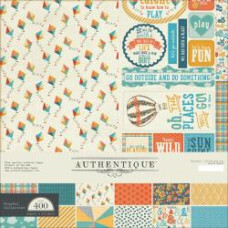 Includes 12 double-sided papers, a cut apart sheet and a sticker sheet, all format 12"x12"..
Includes 12 double-sided papers, a cut apart sheet all format 12"x12" (30,5 x 30,5cm..
Includes 16 double-sided papers, 2 Enhancement Cut apart sheets, all format 12"x12" (30,5 x 30,..
6 double-sided papers, full sheet of element stickers and 5 designer photo sleeves. 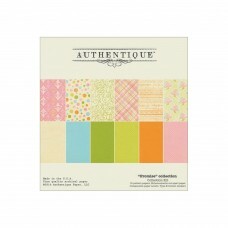 Size: 12"x12"..
Authentique Collection: Wintery. 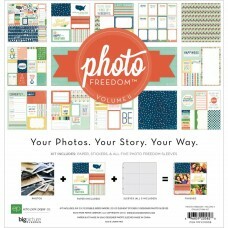 The perfect addition to scrapbooks, cards and more! 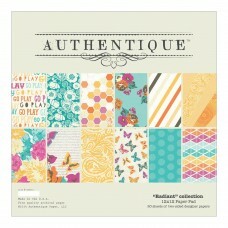 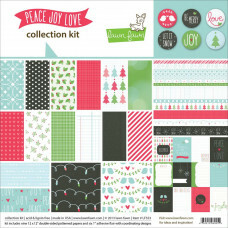 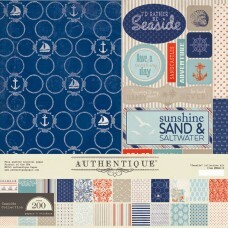 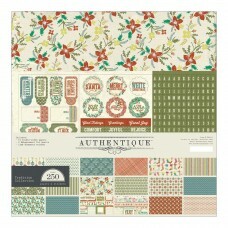 This package co..
Includes 6 double-sided papers with foli effect and 1 sheet of coordinating accessory..